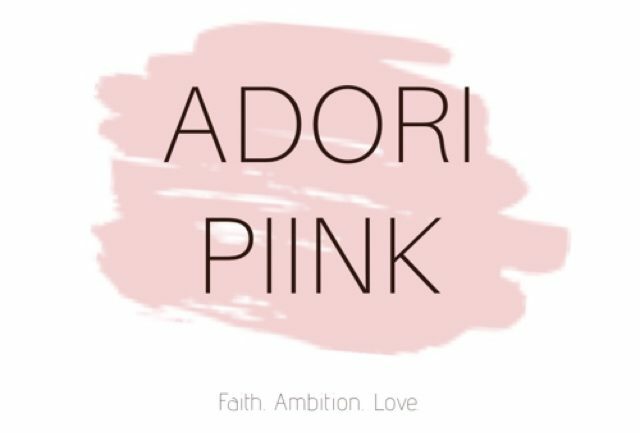 ADORI PIINK – Living life in pink! I was scrolling on Pinterest and saw this amazing picture of peonies. I love flowers, and the fact that they’re pink–this made my day!! The beauty in them allows me to exhale all of my tension and just smile…. so I wanted those flower lovers out there to behold! Have a great day. After getting off late ran a hot bath and checked my phone’s notifications. My bible app gave me a verse about loving one another. It made me feel comfortable, relaxed and as if I was spoken to directly when reading it. I think of family, friends and memories of love. I enjoyed this verse so much, I had to share it with my followers (thanks again!)! Turn off background app refresh to conserve battery life. That’s right. Settings>General >Background App Refresh>Off. I hope this helps others with the same issue. I really enjoyed this read, and I hope my readers will, too! Hello everyone! Thank you for taking the time out to read my blog posts. Here is the word of the day! If you all want to share a word, comment and it will be featured in a post! Until next time.